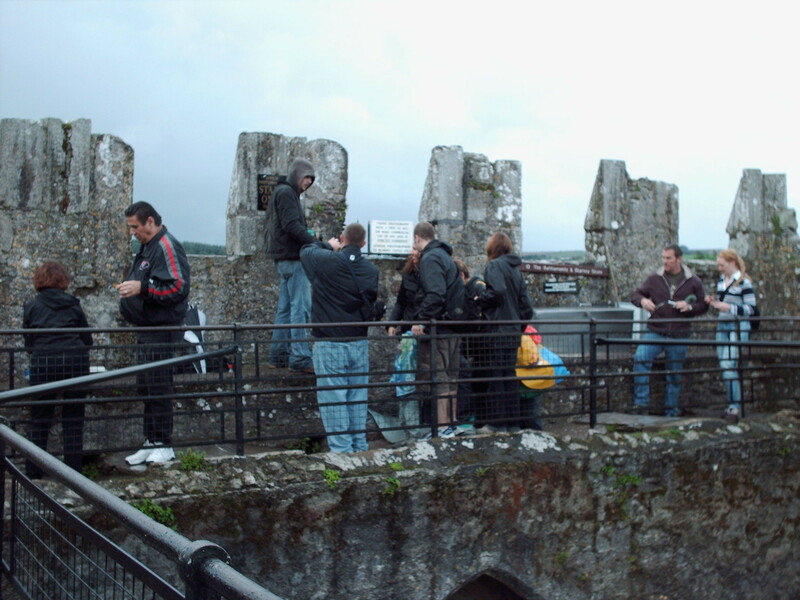 The Time I Fell Down Blarney Castle | Get Lost. Often. For anyone who has ever embarrassed themselves in a foreign country or on vacation – this is for you. I am sharing my experience of falling down one of the most famous castles in the world. I am a traveler. I believe that traveling helps you to grow as a person, allows you to understand and appreciate other cultures and ways that may not be your own, to eat food that you are not used to, and to meet new people, . Get out of your comfort zone and live life to the fullest. My philosophy is: Get Lost. Often.